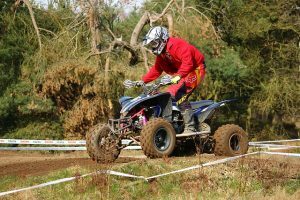 Motocross is an off-road motorcycling sport that evolved from the U.K. motorcycle trials. The sport was inspired from the Scottish Six Days Trial that started in 1912, and the Auto Cycle Club quarterly trials back in 1909. In the U.K., the game commonly started getting called ‘scrambles’ when a race to the finish factor was added to the balance and scoring factor. The first ever scrambles race was held in Surrey, and dates back to 1924. When the game started getting global recognition, the name ‘motocross racing’ came into being. 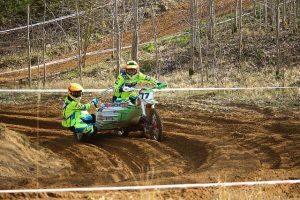 Development of motocross in the U.K. The sport started growing as ‘scrambles’ in the 1930s. A number of British teams, including the BSA, Norton, Rudge, AJS, and Matchless, competed aggressively. The off-road races eventually led to the development of motorcycles on a whole, as the necessity for firmer, more durable, and flexible bikes rose. Suspensions came in the 1930s itself. Swing fork for the rear suspension was introduced in the 1950s. ld Championship. A new 250cc World Championship was added in 1962. With this smaller bike category, came the two-stroke motorcycles. Post WWII, BSA became the leading motorcycle manufacturer globally. All the competitions in the 1940s was ruled by BSA bikes. The new 250cc category gave way to the popularity of companies like CZ from Czechoslovakia, Greeves from England, and Husqvarna from Sweden. These companies were known to produce light-weight agile bikes. Two-stroke engine technology made the bikes heavier in the 1960s. Four-stroke engines started getting limited to niche competitions. The era had the maximum champions from Belgium and Sweden. The term and the exact sport of Motocross was introduced to the United States in 1966 with the exhibition of Swedish champion, Torsten Hallman, in an American event. The popularity of the sports in the U.S. contributed greatly to the success of the sport worldwide. 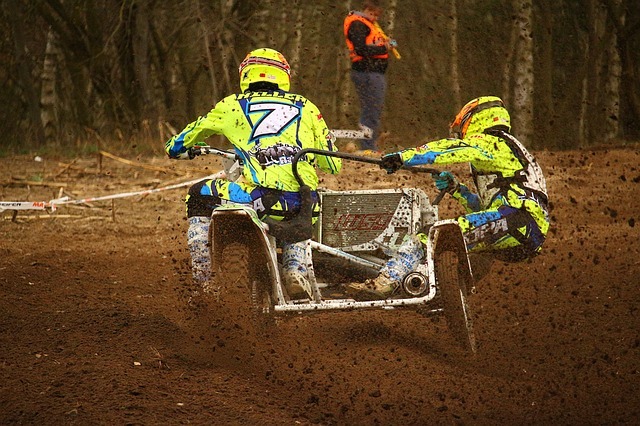 FIM– The FIM Grand Prix Motocross World Championship is an event of Europe with events in the other continents too. There are four classes of the FIM race; 450cc MXGP race, 250cc MX2 races, 650cc MX3 race, and the Women’s MX race. AMA– The AMA Motocross Championship is held from May to August every year. There are 12 rounds on 12 different tracks all over the U.S. This Championship has 3 categories. two classes, MX1 and MX2 for 250cc-450cc, and 170cc-250cc cycles respectively. UCI World Championship-The UCI World Championships include a host of different categories and segments including women’s championship. The initial stages include Time Trial, followed by a track races. 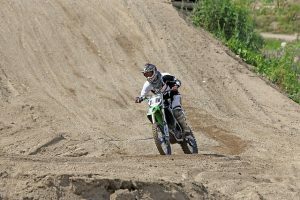 Motocross has grown to give rise to other sports including Freestyle Motocross, SuperMoto, Quad Motocross, Side Jeeps, Dirt-racing, and Mini-Motocross. Why Is White Label SEO So Important? Do Bad Credit Loans Exist?